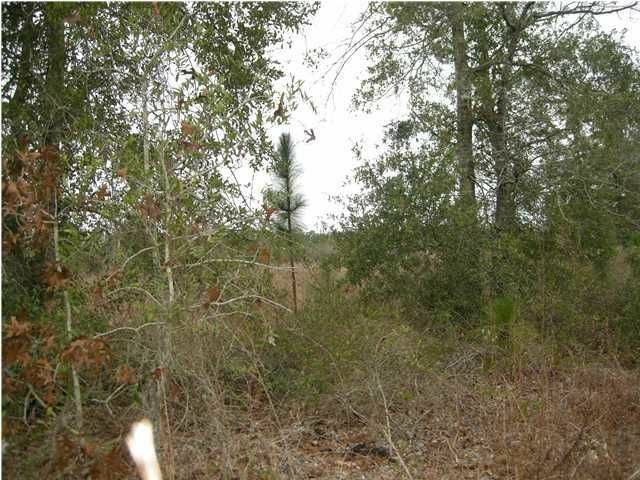 Very motivated seller - will entertain all reasonable offers. 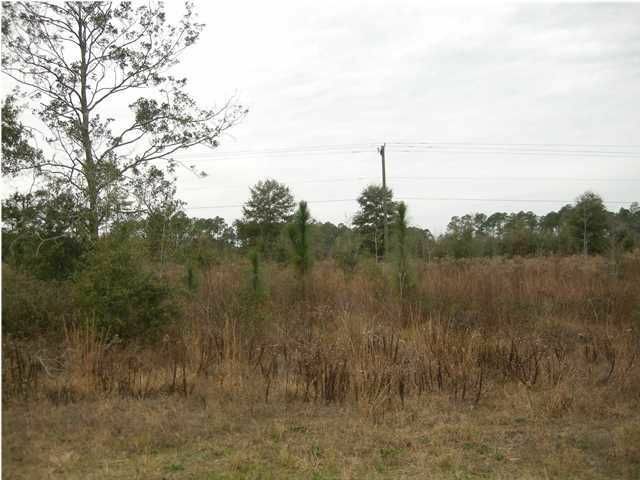 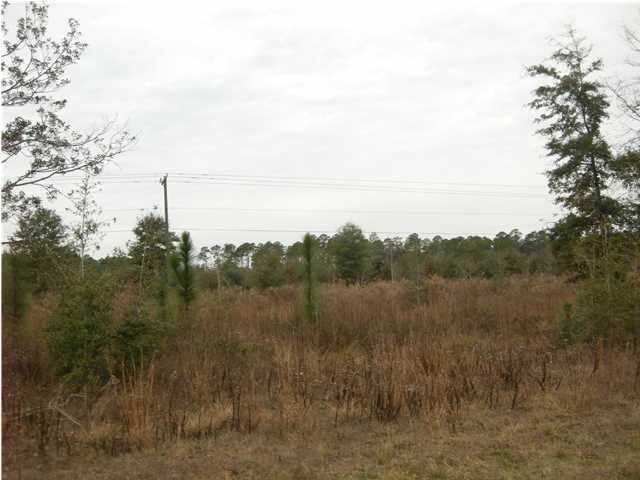 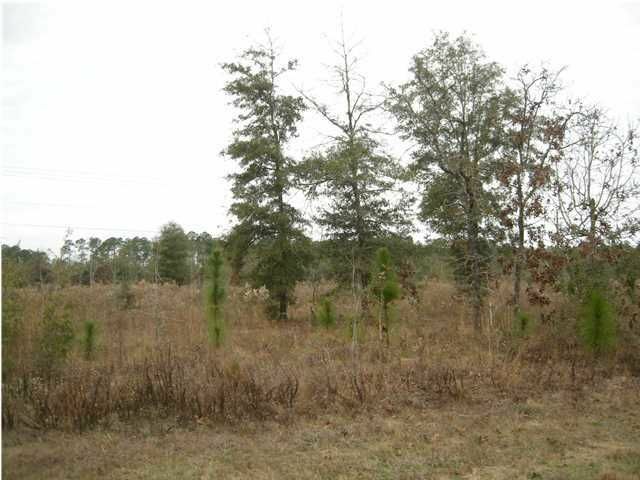 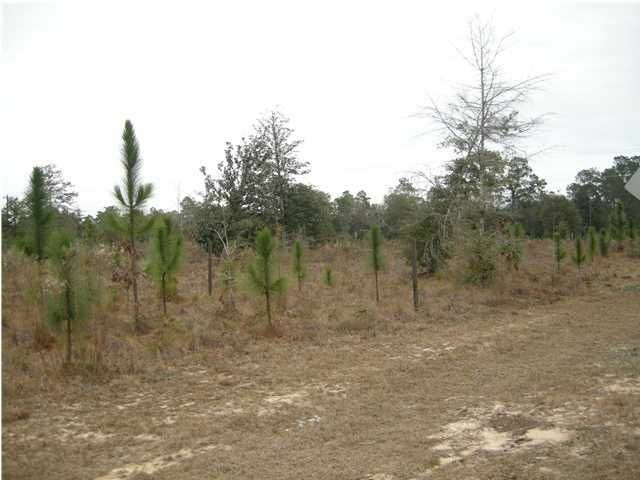 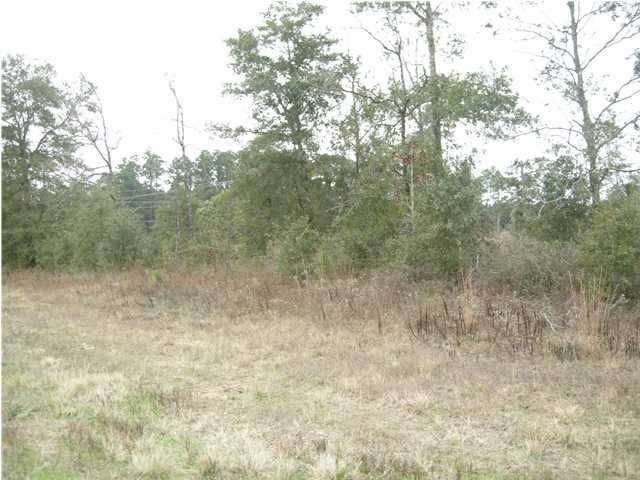 13 acres prime development land zoned UR - Urban Residential. 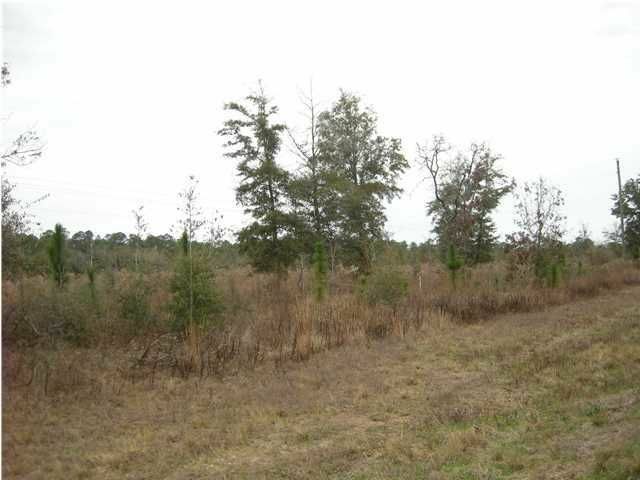 Potential for four units per acre and commercial uses. 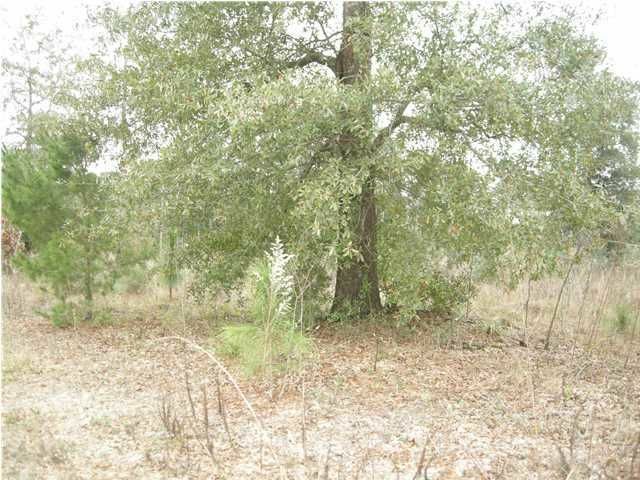 This offering can be part of a package to make 24 acres. 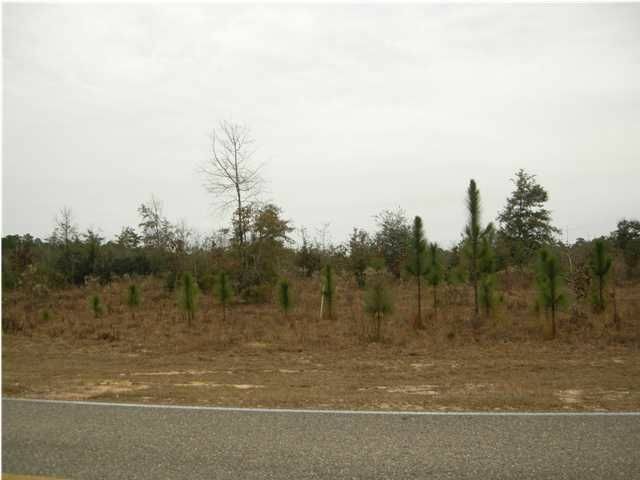 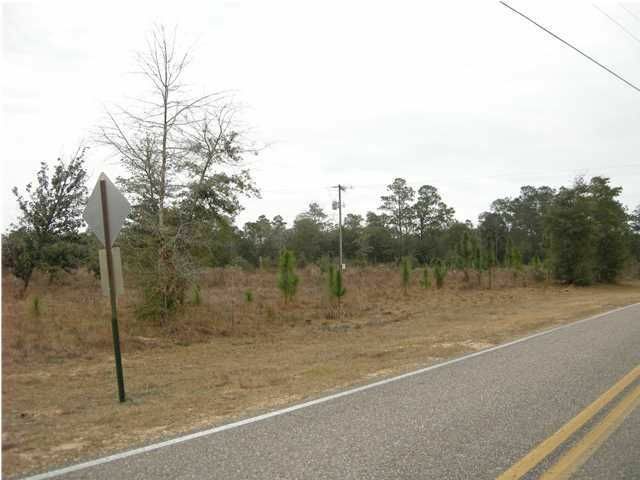 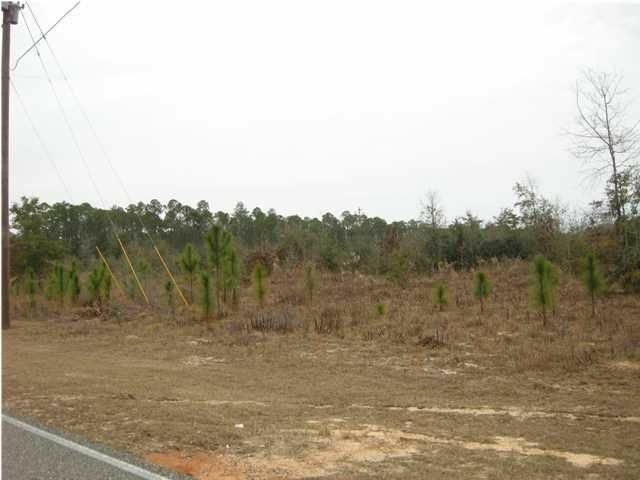 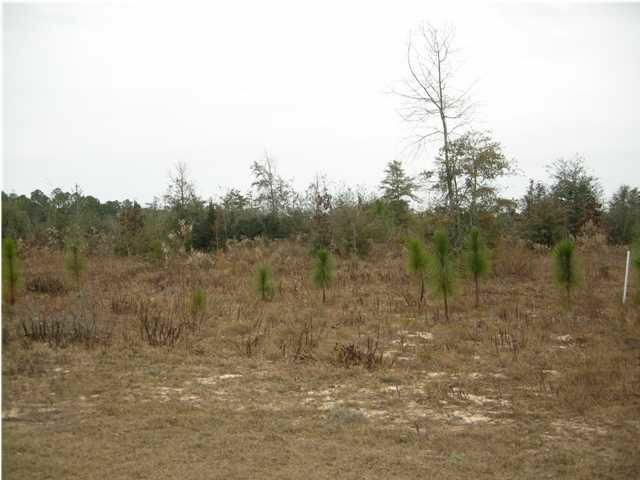 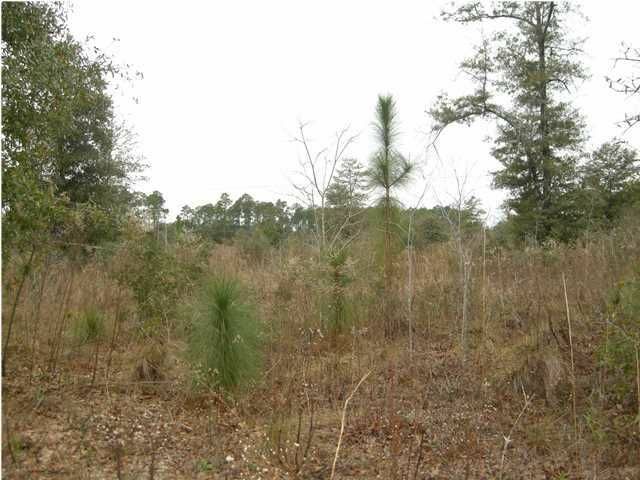 Contiguous lots for sale are 5 acres each - Hwy 331 Parcel A, B, and 13 acres (this parcel) on Hwy 331 & Caswell - can be purchased separately or all three at a discount. 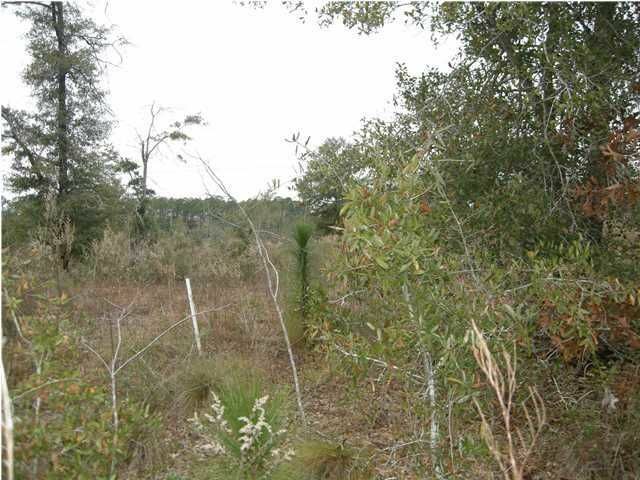 See MLS 609425, 609429, and 609707. 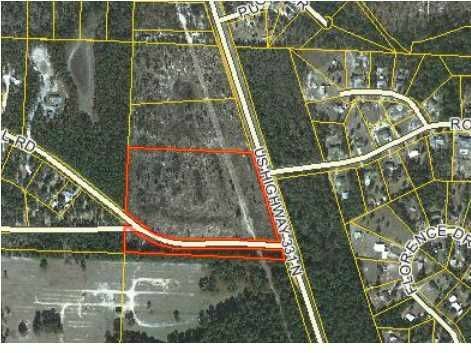 Buyer to verify all data. 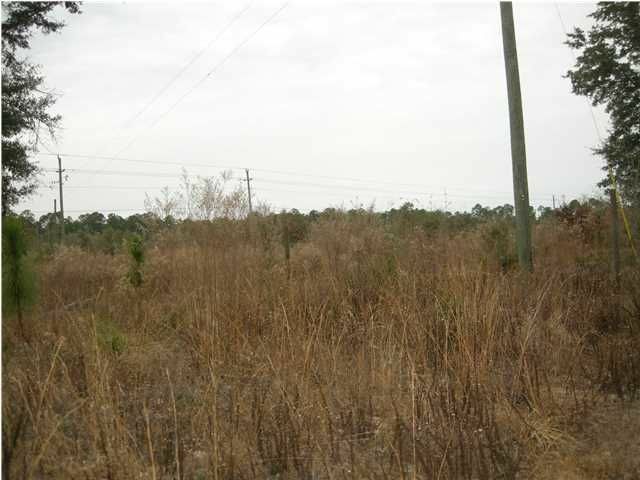 Lot size source - Walton County property appraiser website- Buyer to rely solely upon own survey for lot dimensions. 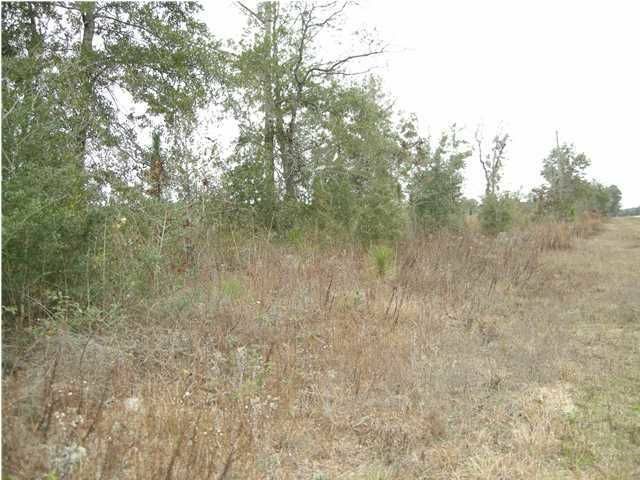 Buyer to determine whether lot is suitable for his own desired use through feasibility study.